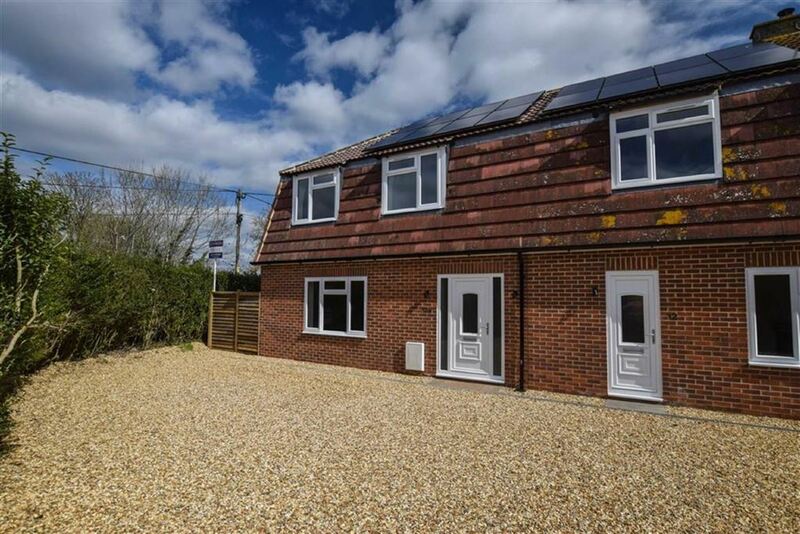 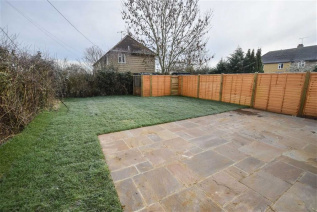 A brand new three bedroom family located in a delightful village setting close to the primary school and local amenities. 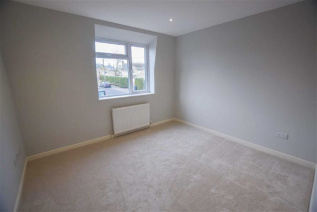 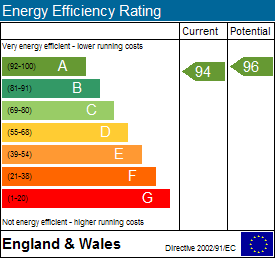 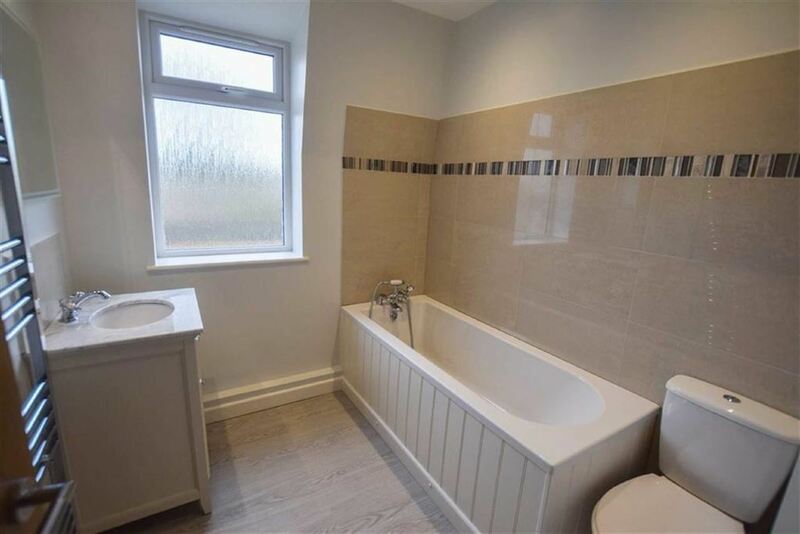 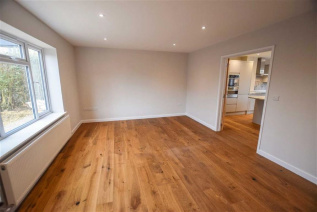 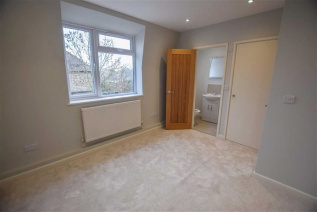 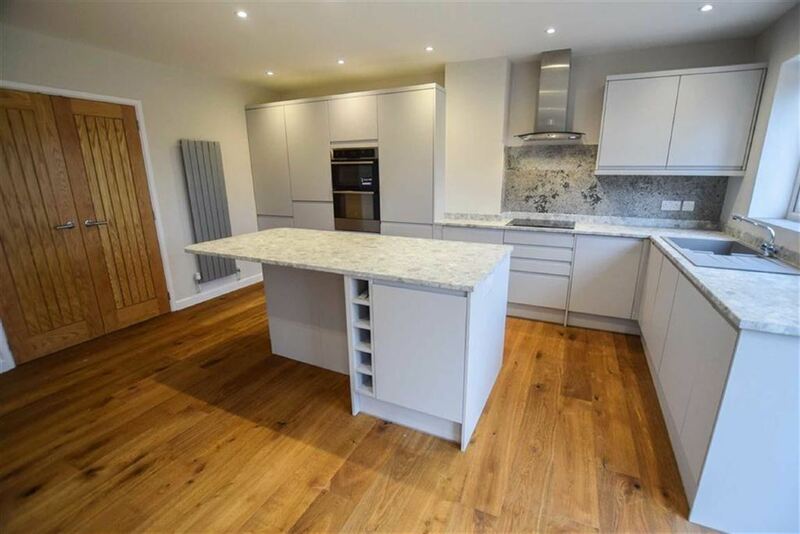 Built with careful attention to detail by local builders Laszlo Property Developments Ltd, to a high standard and specification, quality fittings have been used throughout including a beautifully appointed kitchen, bathroom and en suite shower room. 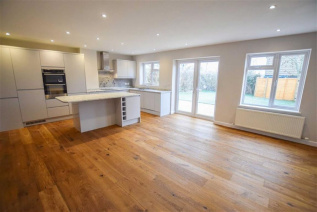 The interior comprises a hallway with cloakroom, a spacious sitting room with double doors opening to a magnificent 22'3 x 16' fitted kitchen/breakfast room with central island and integrated appliances. 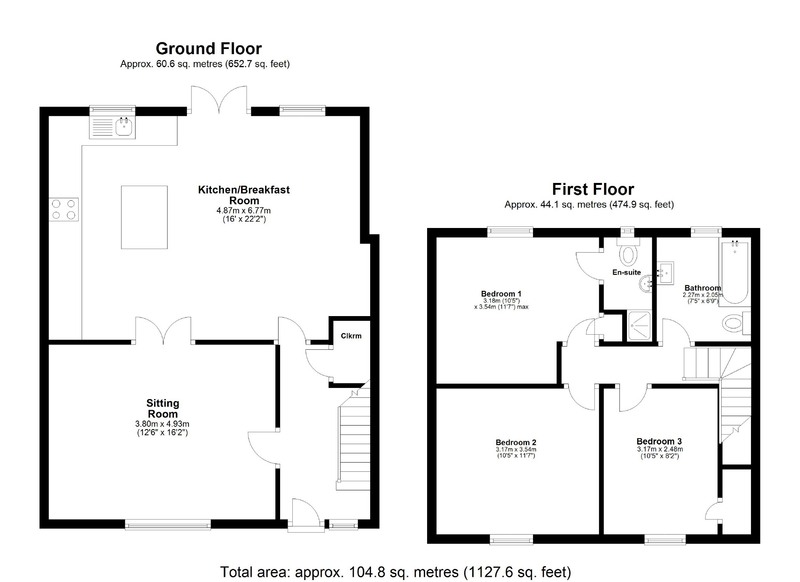 The first floor boasts bedroom one with en suite shower room, two further generous bedrooms and a family bathroom. 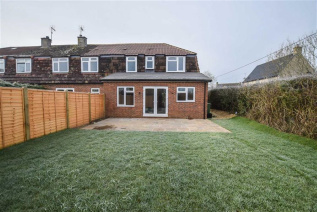 Externally the property stands on a bold corner plot with lawned rear garden enclosed by a fenced and hedged boundary. There is off street parking to the front for two cars.